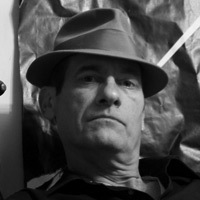 JL SCHNEIDER is a carpenter and an adjunct professor of English at a small community college in upstate New York. His essays have appeared in Studies in Contemporary Satire, Literal Latté, The Southeast Review, The Mochila Review, New Millennium Writings, and Trajectory. His short story collection, Objects of Desire, was awarded the 2012 Sol Books Prose Prize.